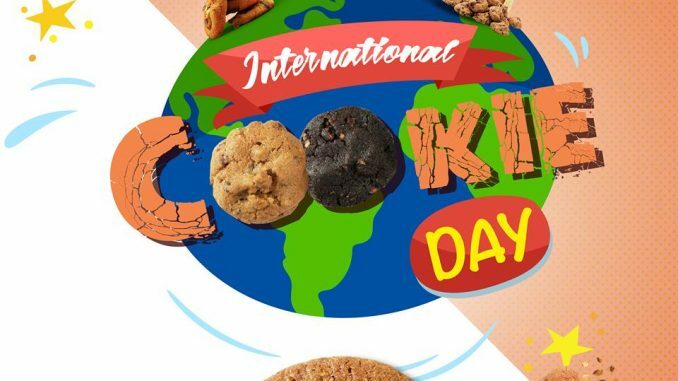 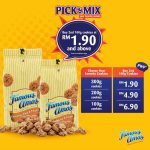 Famous Amos Malaysia celebrate Happy International Cookie Day! 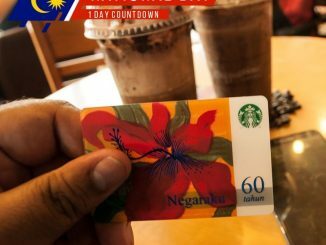 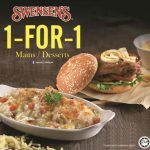 They would like to spread the happiness to their fans with their special 1-day promo. 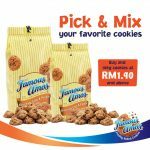 Get additional 50g or 100g when you add RM1 along with your cookie in bag purchases. 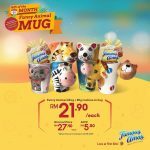 Make your calendar as its only available for one day!Terms & conditions apply, while stock alst! 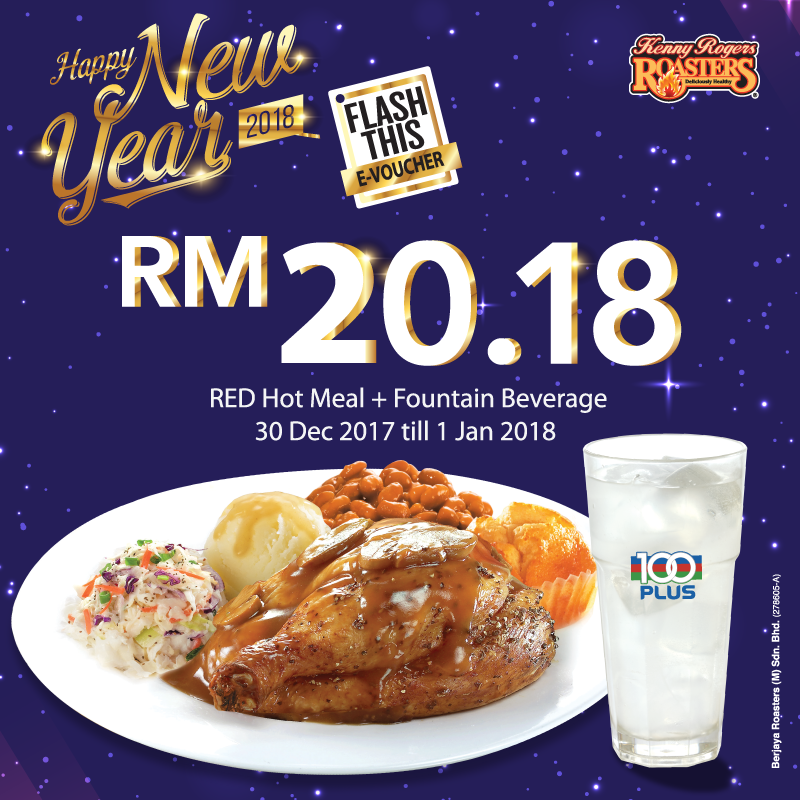 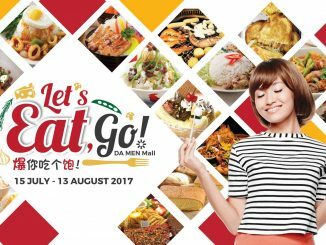 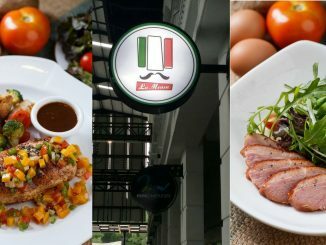 DA MEN Mall’s Food Haven Promo!